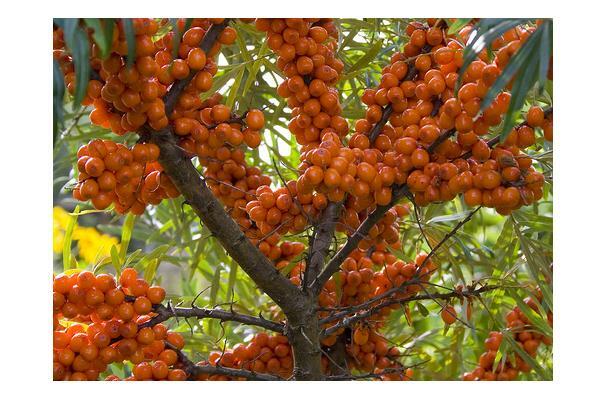 Buckthorn is a menace to the plant world, it is a destroyer of vegetation on the forest floor and it has no natural pests that would curb its growth. Buckthorn creates an impenetrable layer of bush that competes with other plants and vegetation thus causing other plants around it to die off and leave the Buckthorn the victor. Buckthorn is a killer, regardless of its beauty it simply shouldn't be left to control the forest floor.